If a customer visits your website they are there for a reason and that reason is probably to find out basic information about your business. A recent study found that your website visitors are most interested in knowing where you are located or how they can contact you, if you are open right now, do you have any current promotions or your prices in general and of course a listing of your products or services. Yes, they came to your site but hat will convince them to do more, like give you a call or email for more information and ultimately complete a purchase? 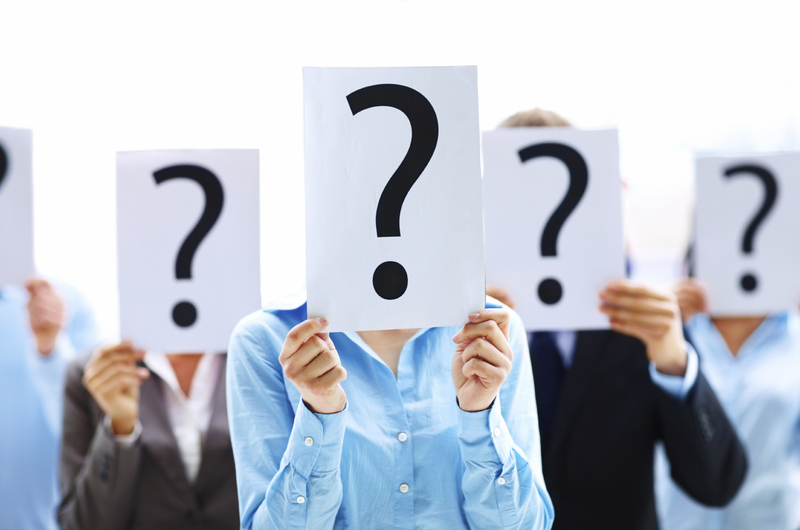 What information is most important to a visitor when deciding to become a customer? They want to know more about you and your employees. What is your story, what are your values and background? Establishing a connection and letting your personality shine through is key for capturing a potential customer and helps develop trust right away. It doesn’t stop at there, they also want to know about your products and services and how they have helped others. Having clear and easy to read descriptions with pictures and/or videos on each page enforces your business is the right fit for them. Really hit it home with testimonials and stories from past customers. Another big factor on if a visitor will convert to an actual customer, and #3 on the most important list, is your location and accessibility. If you have a restaurant, is it in a convenient location? If you offer a service, do you offer extended hours or mobile service? If you are solely an online business, do you have a live chat or quick email response team to answer all their questions in a timely manner? You won’t convert every visitor to your website as a customer. Here are the top reasons people choose not do business with a company after visiting their website. 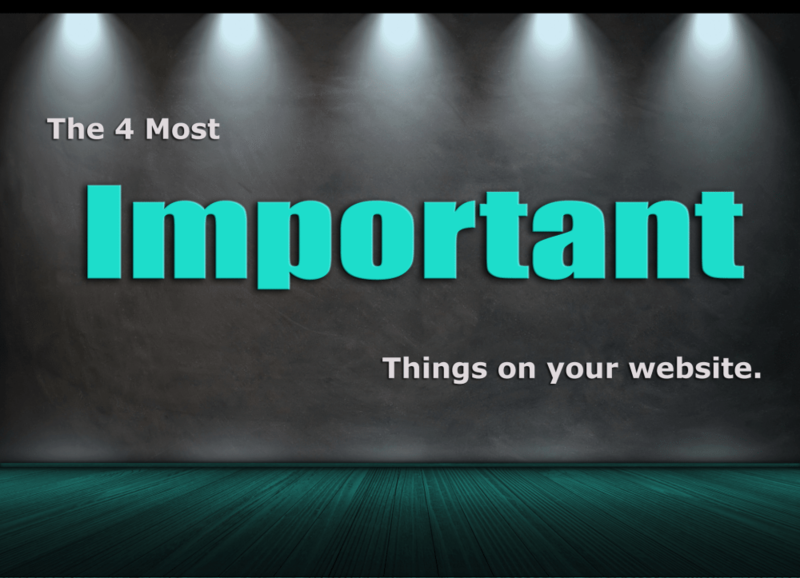 Not having enough information about your business, products or employees (or displaying the wrong information) on your website is at the top of the list. Make sure all of these details are updated as needed. Another way to display your knowledge about your industry is to have a blog or a tips/advice area on your website. Updating your blog 1-3 times a week will also help with your organic search rankings. Want to avoid looking sketchy, proudly place your phone number in your top header, throughout the pages of your website and even in the footer of each page. Not prominently displaying a phone number is a red flag. The other things that topped the list were no pricing information and not being local. Customers want to know if they can afford your products and services. If you’re hesitant to list this due to a highly competitive industry, offer a ‘Get A Quote’ contact form. Location, Location, Location…the closer you are to your ideal customers or high traffic areas the more likely it is they will contact you or visit your business. It’s as simple as that! If you enjoyed this post we encourage you to share it with your business contacts and friends on social media! Thanks for reading!